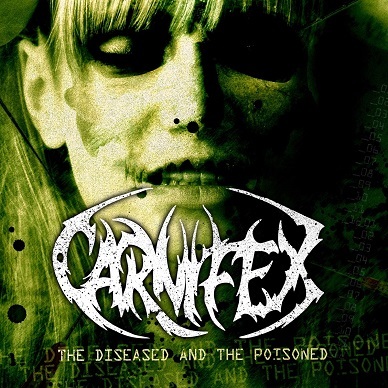 Okay, after HDP's great P2P reencode, here's finally a good (and valid) source of new 'Carnifex' record 'Diseased and the Poisoned'. The Cover is the right one this time. Can't say anything about the record itself, I guess most of you won't like it, but if you are in the mood for some Deathcore, ya might give it a try.